Juhl Feed Inc. is a family owned business that has served Greene County and the surrounding areas for over 55 years. 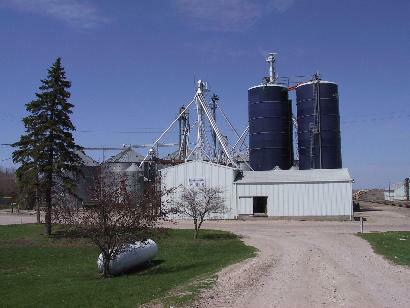 We are a country grain elevator that specializes in the sales and servicing of feed, agronomy and grain. Our staff is experienced to give you cutting edge recommendations and service, yet small enough to give personal attention to each account. This allows us to fullfill our number one goal: To see our customer succeed.